Pumpkin Fine Cars and Exotics: Have a big family? 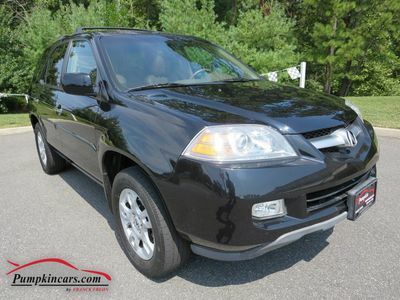 Check out this 7-passenger Acura! Have a big family? 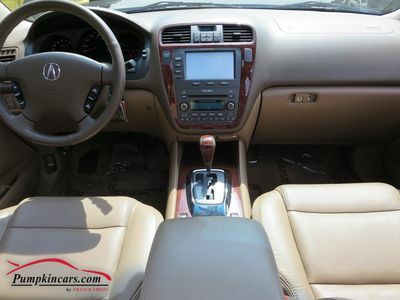 Check out this 7-passenger Acura! 7-PASSENGER WITH ROOM FOR EVERYONE! ** MDX TOURING AWD ** THOUSANDS BELOW MARKET VALUE ** ONE OWNER, CLEAN VEHICLE HISTORY REPORT ** OWNER'S MANUAL ** 1 MONTH/1,000 MILE WARRANTY ** IN-DEMAND Black Exterior with Brown LEATHER Interior with Wood Trim ** MOON ROOF, Dual HEATED Power Seats with Memory, Privacy Glass, Roof Rack, 17 Alloy Wheels, BOSE Sound System with 6-Disc CD Changer + SATELLITE RADIO, Garage Door Opener ** V6, 3.5 Liter Engine, Auto Transmission, Traction Control, Stability Control, Cruise Control, Tilt Wheel, Rear A/C, Power Locks, Power Windows, and more!